3. 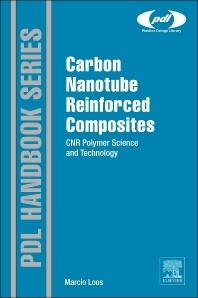 LOOS, M. R.; “Carbon Nanotube Reinforced Composites”. ELSEVIER – CNR Polymer Science and Technology, 304 pages, ISBN:9781455731954 1st Edition – 2014. 1. LOOS, M. R.; “Development of Functionalized Polyoxadiazole Nanocomposites”. TuTech Innovation, Inc, ISBN: 978-3941492257, p. 173, 2010. 23. Mahanta, N.K. ; Loos, M.R. ; Zlocozower, I.M. ; Abramson, A.R. Graphite-graphene hybrid filler system for high thermal conductivity of epoxy composites. Journal of Materials Research, v. 30, p. 959-966, 2015. 22. LOOS, M. R.; Yang, J.; Feke, D.L. ; Manas-Zloczower, I.; Unal, S.; Younes U.; Enhancement of fatigue life of polyurethane composites containing carbon nanotubes. Composites Part B: Engineering, v. 44, p. 740–744, 2013. 21. LOOS, M. R.; Editorial (Hot Topic: Surface Modification of Carbon Nanotubes). Current Organic Chemistry, v. 17, p. 1829-1829, 2013. 20. LOOS, M. R.; Nahorny, J.; Fontana, L.; Plasma Modification of Carbon Nanotubes. Current Organic Chemistry, v. 17, p. 1880-1893, 2013. 19. LOOS, M. R.; Manas-Zloczower, I.; Reinforcement Efficiency of Carbon Nanotubes – Myth and Reality. Macromolecular Theory and Simulations, v. 21, p. 130–137, 2012. 18. 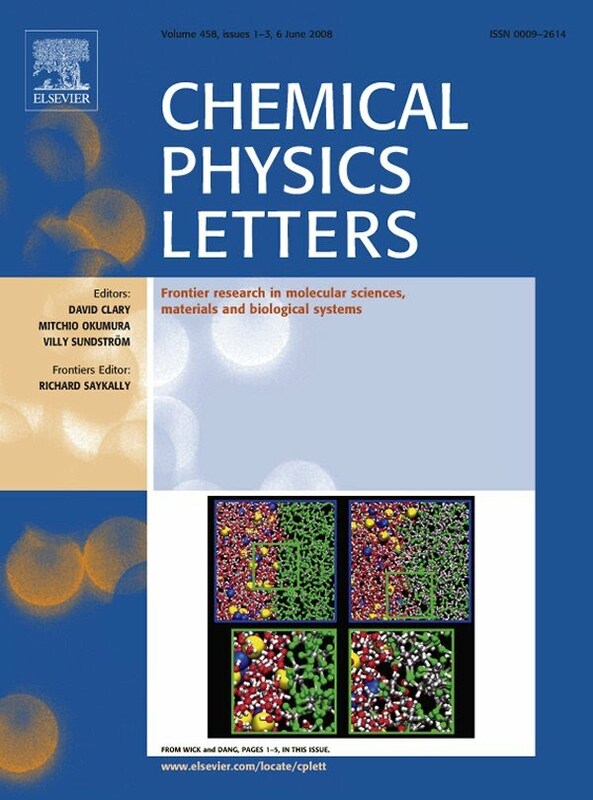 Coelho, L. A. F.; Pezzin, LOOS, M. R.; S. H.; Prado, L.A.S.D.A., Ramirez, A.M.; Polymer matrix nanocomposites and nanostructured materials ( Editorial ). Journal of Nanomaterials, v. 2012, Article number962815, 2012. 17. LOOS, M. R.; Manas-Zloczower, I.; Micromechanical Models for Carbon Nanotube and Cellulose Nanowhisker Reinforced Composites. 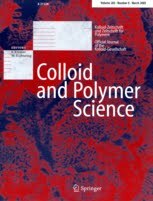 Polymer Engineering & Science, in press, 2012. 16. LOOS, M. R.; Yang, J.; Feke, D.L. ; Manas-Zloczower, I.; Enhanced Fatigue Life of Carbon Nanotube Reinforced Epoxy Composites. Polymer Engineering & Science, v. 52, p. 1882–1887, 2012. 15. Yang, J.; LOOS, M. R.; Feke, D.L. ; Manas-Zloczower, I.; The Effect of Dispersants on the Tensile Properties of Carbon Nanotube/Vinyl Ester Composites. 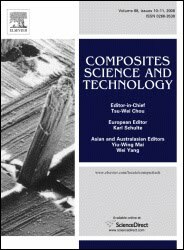 Polymer composites, v. 33, p. 412–419, 2012. 14. LOOS, M. R.; Yang, J.; Feke, D.L. ; Manas-Zloczower, I.; Effect of block-copolymer dispersants on properties of carbon nanotube/epoxy systems. Composites Science and Technology, v. 72, p. 482-488, 2012. 13. Sing, M.; LOOS, M. R.; Manas-Zloczower, I.; Feke, D.L. ; Dispersion of particulate clusters via the rapid vaporization of interstitial liquid. Powder Technology, v. 215–216, p. 223–226, 2012. 12. LOOS, M. R.; Schulte, K.; Is it Worth the Effort to Reinforce Polymers With Carbon Nanotubes? Macromolecular Theory and Simulations, v. 20, p. 350-362, 2011. 11. LOOS, M. R.; Schulte, K.; Abetz, V.; A Highly Efficient One-Pot Method for the Synthesis of Carbon Black/Poly(4,4 ‘-Diphenylether-1,3,4-Oxadiazoles) Composites. Macromolecular Chemistry and Physics, v. 212, p. 1236-1244, 2011. 10. LOOS, M. R.; Schulte, K.; Abetz, V.; In Situ Synthesis of Polyoxadiazoles (POD) and Carbon Black (CB) as an Approach to POD/CB Nanocomposites. Composites Part B: Engineering, v. 42, p. 414-420, 2011. 9. LOOS, M. R.; Schulte, K.; Abetz, V.; Fast and Highly Efficient One-Pot Synthesis of Polyoxadiazole/Carbon Nanotubes Nanocomposites in Mild Acid. Polymer international, v. 60, p. 517-528, 2010. 8. LOOS, M. R.; Schulte, K.; Abetz, V.; Dissolution of MWCNTs by Using Polyoxadiazoles, and Highly Effective Reinforcement of Their Composite Films. 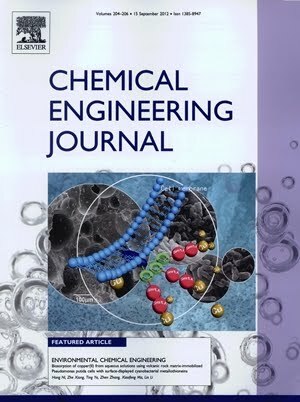 Journal of Polymer Science Part A: Polymer Chemistry, v. 48, p. 5172-5179, 2010. 7. LOOS, M. R.; Gomes, D.; In situ-polymerization of fluorinated polyoxadiazole with carbon nanotubes in poly(phosphoric acid). Materials letters, v. 63, p. 694-696, 2009. 6. 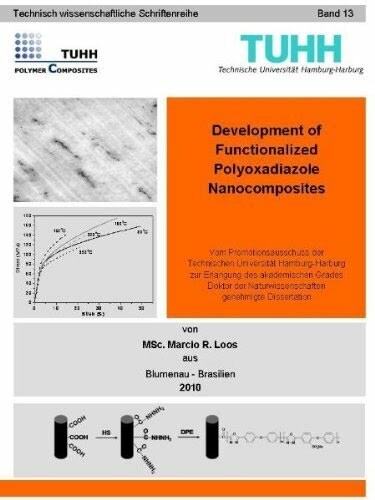 Gomes, D.; LOOS, M. R.; Wichmann, M. H. G.; de la Vega, A.; Schulte, K.; Sulfonated polyoxadiazole composites containing carbon nanotubes prepared via in -situ polymerization. Composites Science and Technology, v. 69, p. 220-227, 2009. 5. LOOS, M. R.; Gomes, D.; The effect of sulfonation level and molecular weight on the tensile properties of polyoxadiazoles. High Performance Polymers, v. 21, p. 697-708, 2009. 4. LOOS, M. R.; Coelho, L. A. F.; Pezzin, S. H.; Amico, S. C.; Effect of Carbon Nanotubes Addition on the Mechanical and Thermal Properties of Epoxy Matrices. Materials Research, v. 11, n. 3, p. 347-352, 2008. 3. LOOS, M. R.; Pezzin, S. H.; Amico, S. C.; Bergmann, C. P.; Coelho, L. A. F.; The Matrix Stiffness Role on Tensile and Thermal Properties of Carbon Nanotubes/Epoxy Composites. Journal of Materials Science, v. 43, p. 6064-6069, 2008. 2. LOOS, M. R.; Coelho, L. A. F.; Pezzin, S. H.; Amico, S. C.; The effect of acetone addition on the properties of epoxy. Polímeros, v. 18, p. 1-5, 2008. 1. LOOS, M. R.; Massardo, S. B.; Zanon, R. A. S.; Oliveira, A. L.; Secondary Scattering on the Intensity dependence of the Capture Velocity in a magneto-Optical Trap. Physical Review A, v. 72, n. 2, p. 25403, 2005. All above manuscripts carry the copyright of the respective publisher and may be downloaded for personal use only. Any other use requires prior permission of the author and the respective publisher. 1. 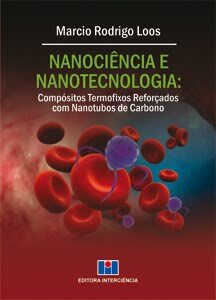 Coelho, L. A. F.; Pezzin, S. H.; LOOS, M. R.; Pezzin; Amico, S. C.; General Issues in Carbon Nanocomposites Technology. Book’s title: “Encyclopedia of Polymer Composites: Properties, Performance and Applications”. Nova Science Publishers, Inc, ISBN: 978-1-60741-717-0, p. 389-416, 2009. 2. Ana Mirthes Hackenberg; Marcio Rodrigo Loos; Andréa Luisa Habeck; Débora Marques Possada de Rezende; Roberta Jacoby Cureau; Leandro Corrêa. 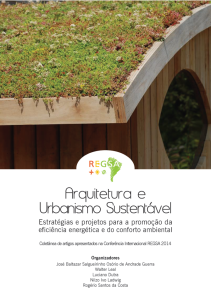 “Projeto de uma escola sustentável em Joinville-SC”, publicado no livro “Arquitetura e urbanismo sustentável: estratégias e projetos para a promoção da eficiência energética e do conforto ambiental” Florianópolis: Consórcio Projeto REGSA, 2014. ISBN 978-3-00-047036-3. Cartilha para Crianças! 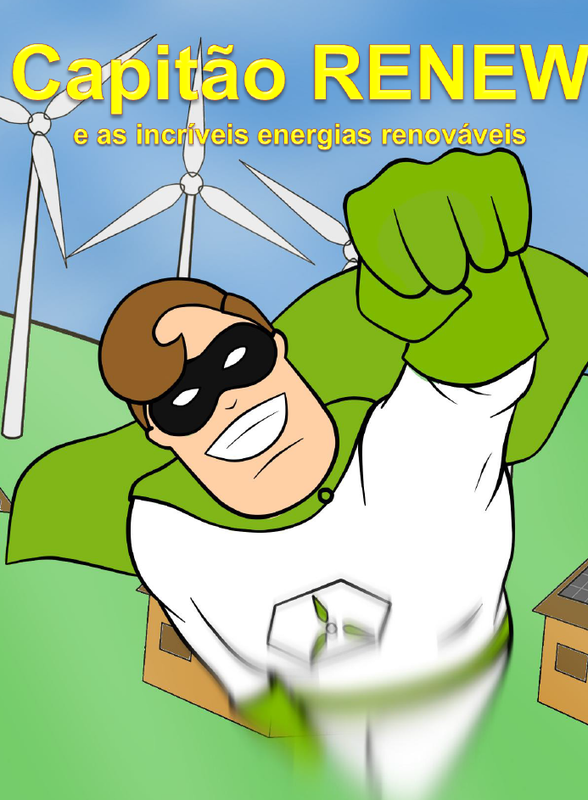 Baixe e compartilhe com crianças que você conhece! 1. LOOS, M. R.; Meneguzzi, A. P.; Schatzmann, S.; Ilustração: Sakai, K. A. 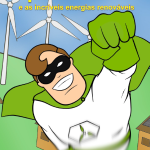 “Capitão Renew e as incríveis energias renováveis”. 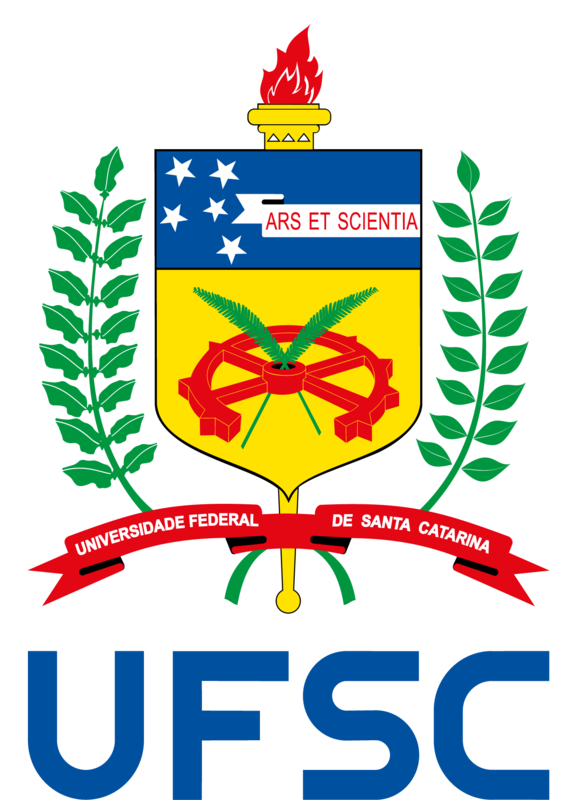 UDESC-Joinville, 2014. 7. Abramson, A.; Manas-Zloczower, I.; Mahanta, N.; LOOS, M. R.; Sing , M.; High Thermal Conductivity Micro/Nano Hybrid Composites. Patent under application in the USA. 6. Feke, D. L.; Manas-Zloczower, I.; LOOS, M. R.; Sing , M.; Method for the complete dispersion of clusters of particles in the nanometer to millimeter size range by the rapid vaporization of liquid. Patent under application in the USA.